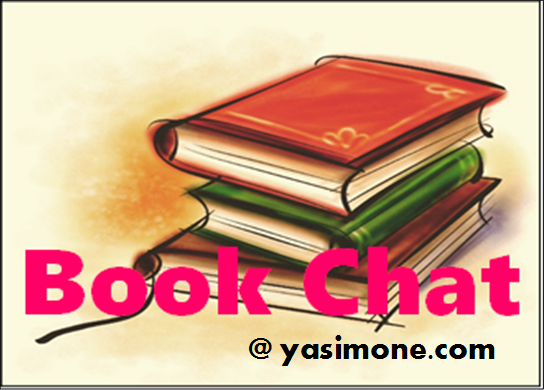 Book Chat #8: Happy Birthday, J. K. Rowling and Harry Potter! o The battered old book that started it all. I had no idea what lay ahead. But I read and eventually drifted off into the magical world where anything is possible (which I’m happy to say I still visit quite often). I devoured one book after the other, and when I had finished all the books, back to back, in under two weeks, I read them again and again. They never lost their excitement, no matter how many times I flipped through their pages. 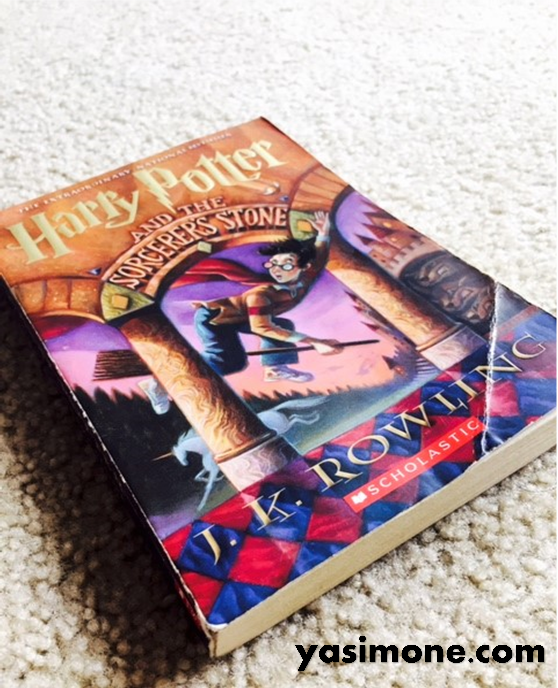 This sounds cliché, I know, but I truly felt as though I was alongside Harry, Ron, and Hermione through it all— marveling at the sheer enormity of Hogwarts, raising my hand in Charms class, whizzing through the air in a Quidditch match, sneaking over to Hagrid’s in the middle of the night, fighting all sorts of magical beasts, dueling with Lord Voldemort, banding together with everyone in the epic Battle of Hogwarts. You see, the characters were not simply characters. They were people, just as real as my family and friends. But, looking back, underneath these thrilling, brilliantly worded accounts of three clever, mischievous students at Hogwarts learning magic at Hogwarts School of Witchcraft and Wizardry, meeting all sorts of magic folk, and bringing together everyone to help defeat You-Know-Who Voldemort, there lie quite a few important lessons—namely about love and determination and human nature—that have stayed with me since that very first book, and for that, J. K. Rowling, I must thank you.